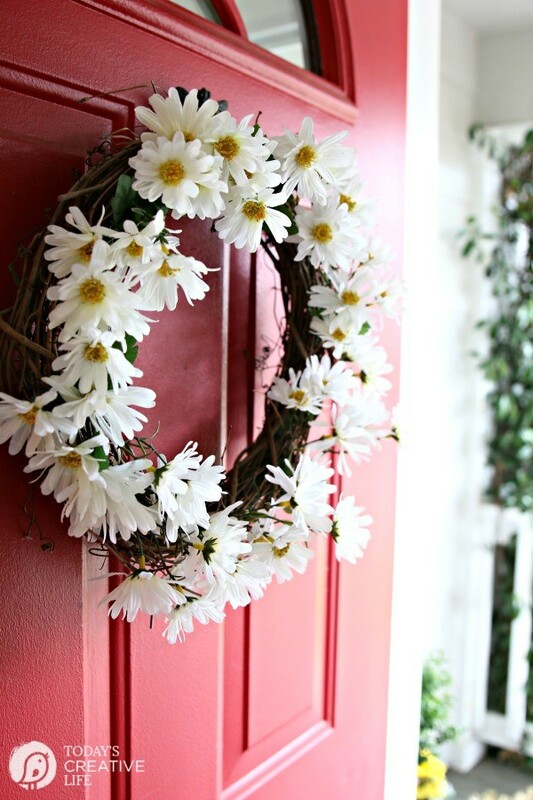 17 Beautiful DIY Spring Wreaths For Your Front Door - So Easy To Make! 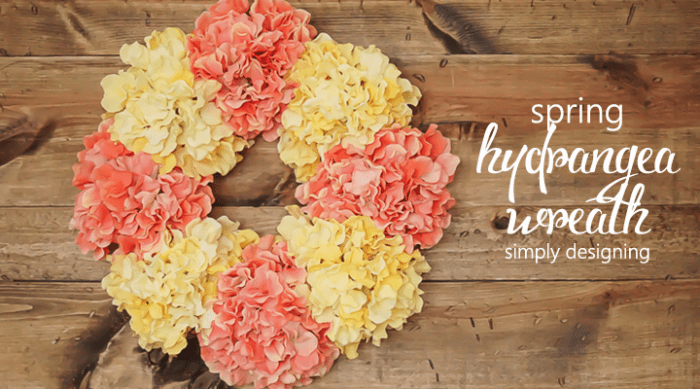 17 Beautiful DIY Spring Wreaths For Your Front Door – So Easy To Make! 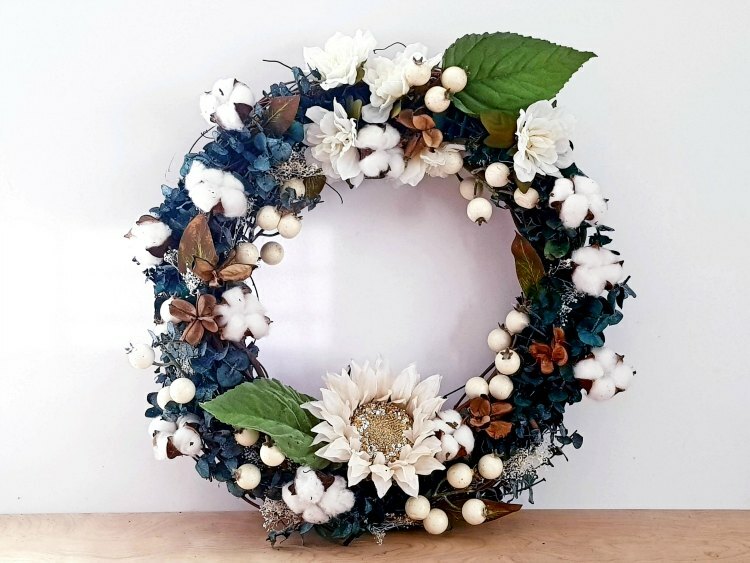 If you’re itching to decorate for spring, try one of these beautiful DIY spring wreaths for your front door. 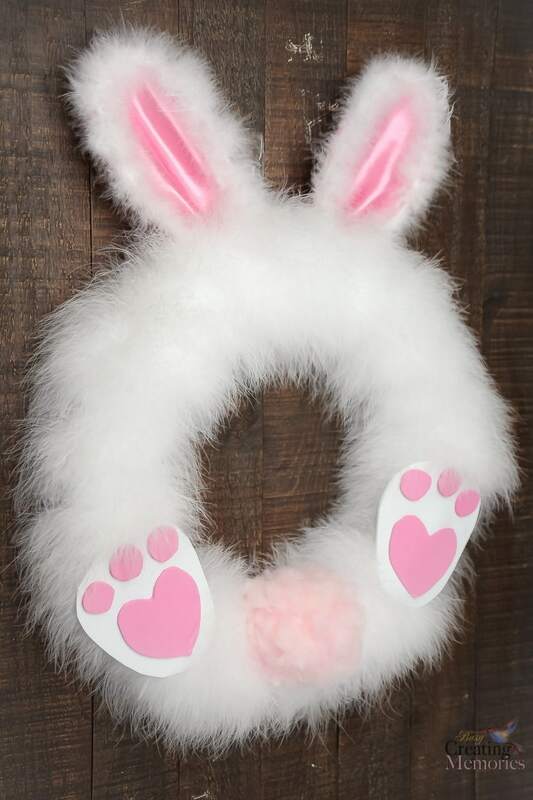 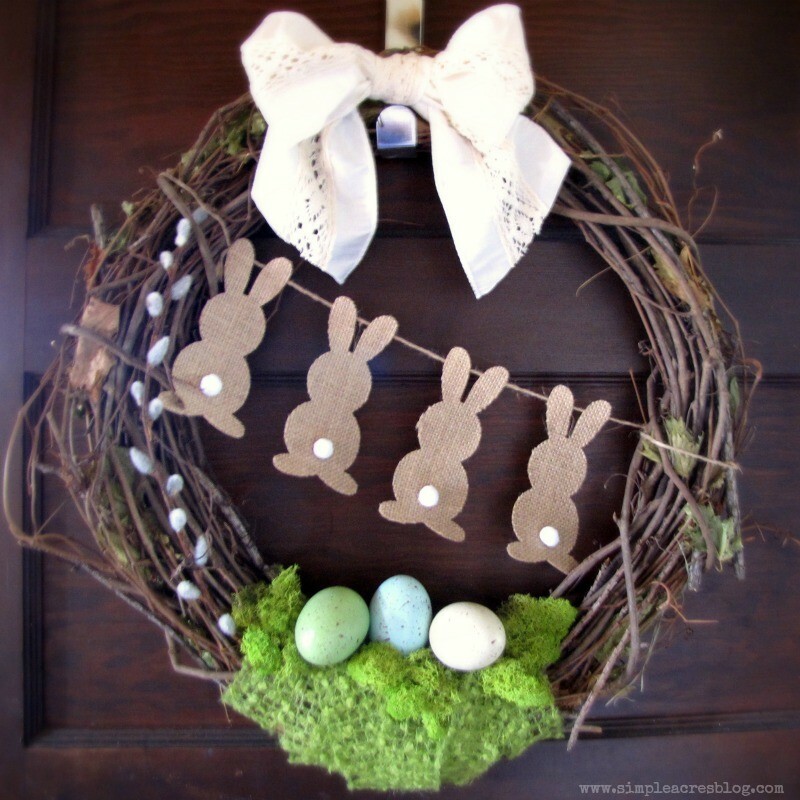 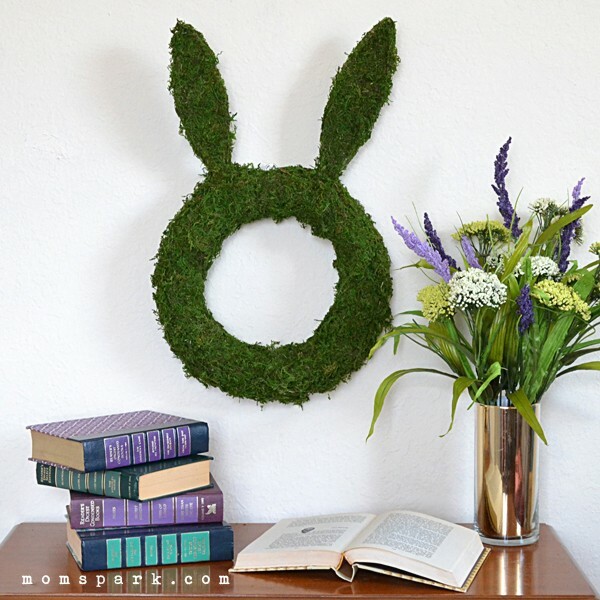 They are the cutest wreaths and perfect for Easter and spring home decorating! 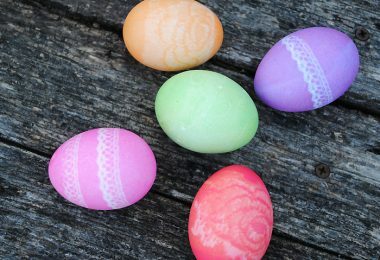 Spring has almost sprung, and we are super thrilled for warmer weather and outdoor activities galore! 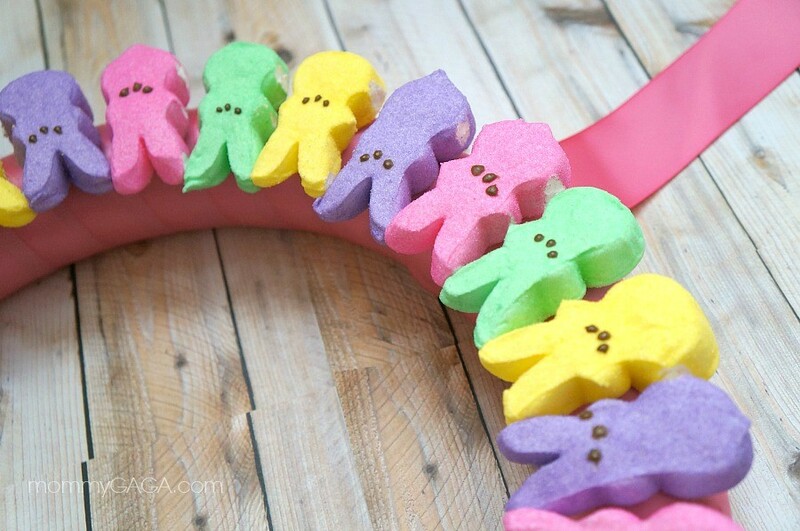 I love when spring comes around, all of the birds and the bees have been busy and you can see new love blossoming everywhere. 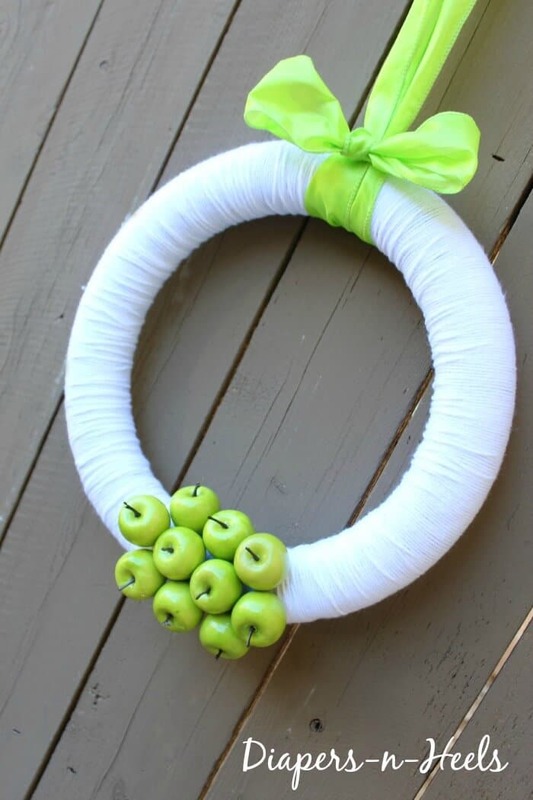 If you’re ready to start your spring home decorating, these spring wreath DIY projects are perfect for you! 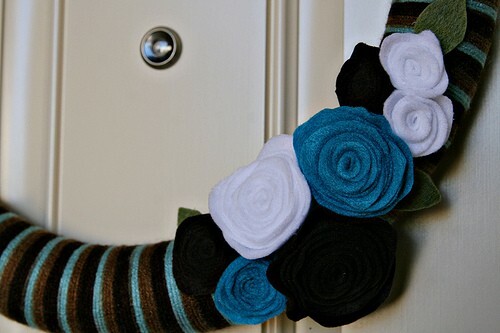 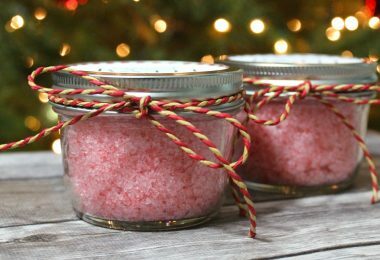 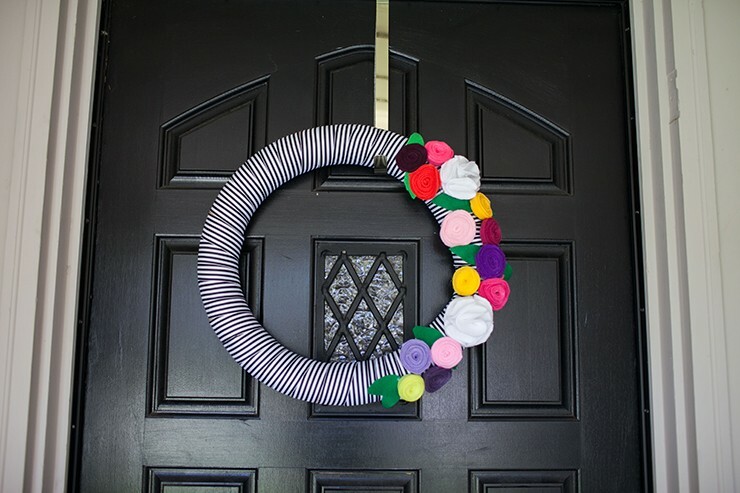 Making these wreaths for your front door can be simple, thank to these great tutorials. 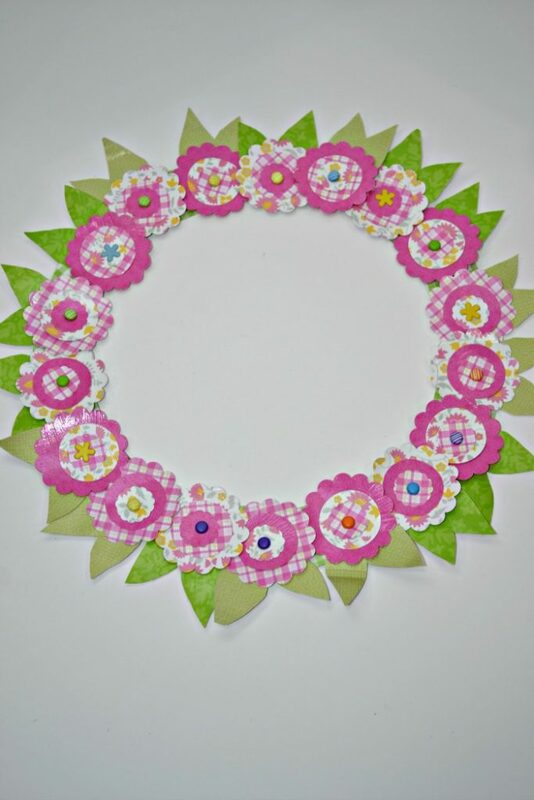 Some are floral, some Easter themed, and some are even made with real greenery! 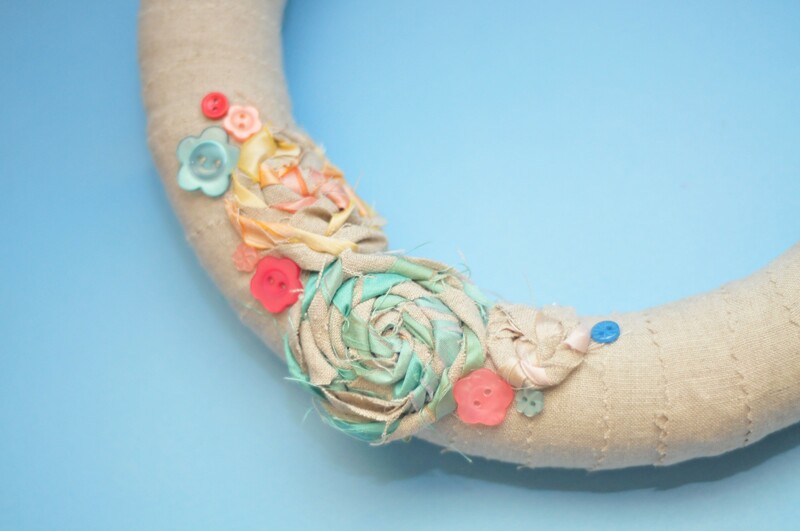 It’s time to get your craft on, check out these DIY spring wreaths for your home. 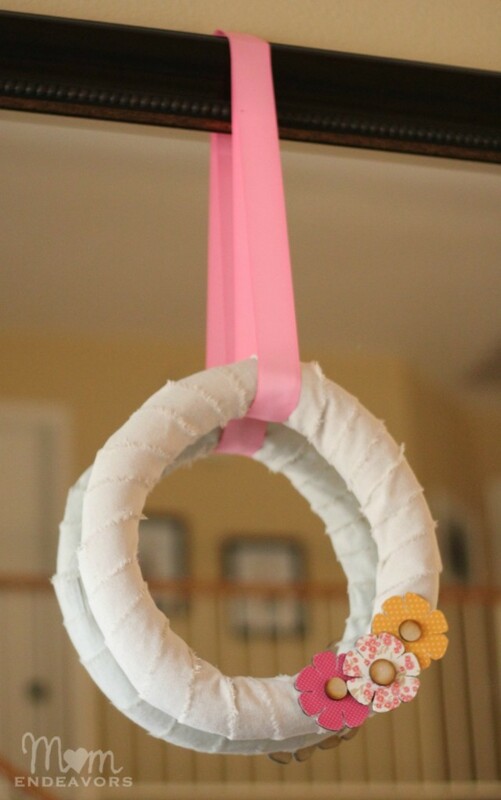 I just love all of these spring wreath ideas, they are super cute and make me feel like spring is already here! 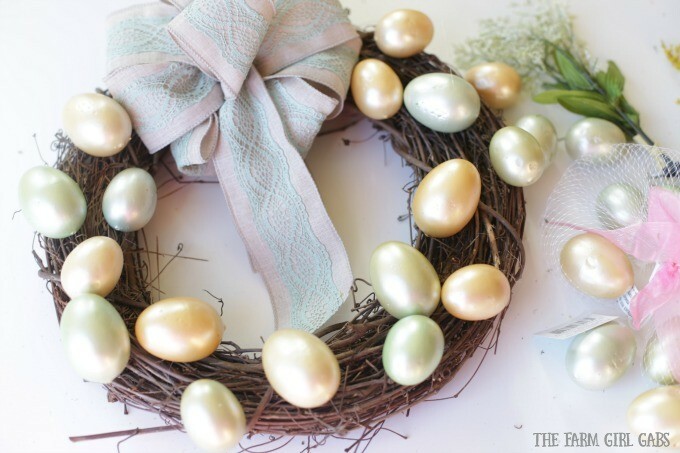 The light colors are perfect for Easter, and all of the textures and shades of green remind me of the world’s new growth that spring offers. 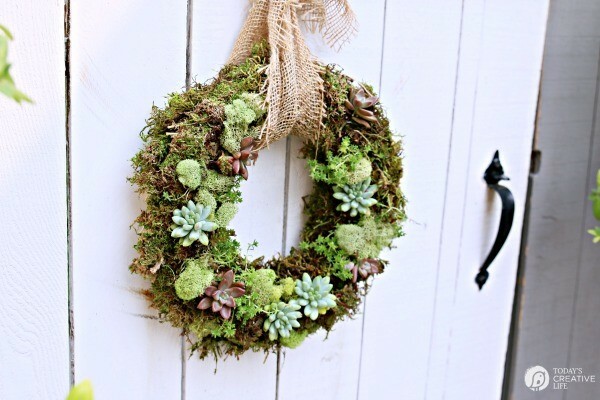 Which one of these DIY spring wreaths will you make for your front door? 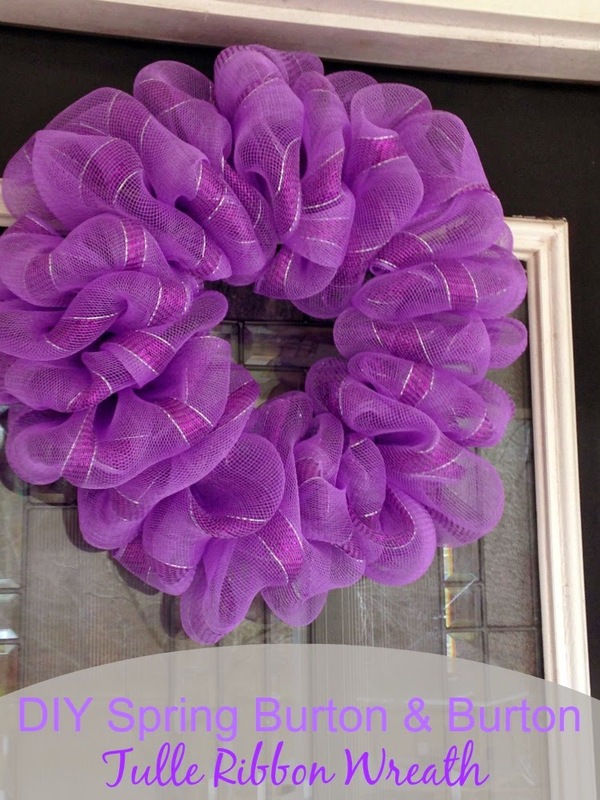 Thanks for sharing these amazing information and this beautiful pics.